Such a pretty bird indeed Chris! 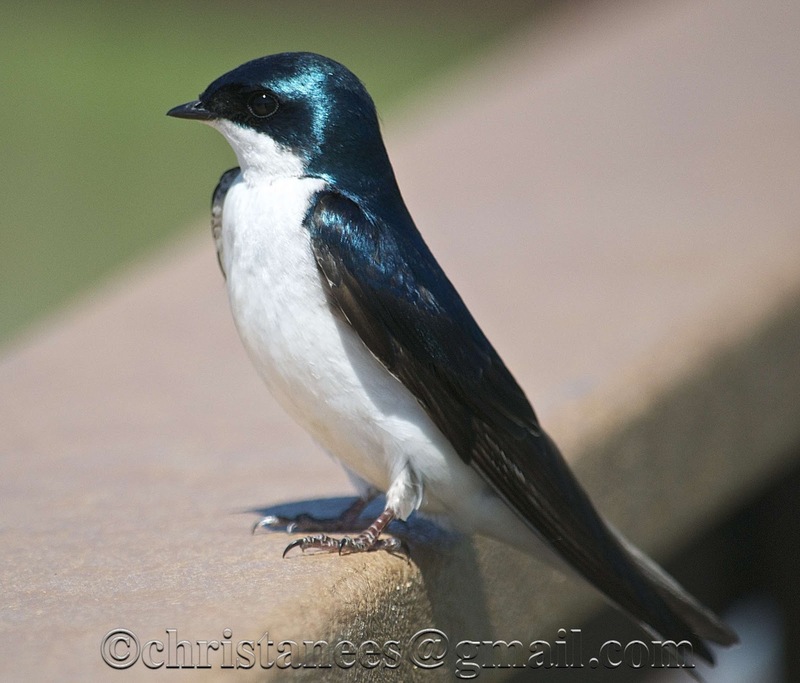 The Tree Swallow looks dressed to go to a high fashion event. Another elegant bird, dressed to the nines. Beautiful shot.